April 22, 2019 – Location and Time set for Public Workshop! The County responded on 4/12/19 to the City of Oxnard letter dated March 21, 2019, asking that the County provide them with further clarification as to significant issues with the County’s recent completed application for their 400-unit Apartment Project at Fisherman’s Wharf as the densities proposed will require sufficient water, sewer capacity, and parking and will also result in visual character changes. A Community Workshop at PAC April 22, 2019. PLEASE SAVE THIS DATE – WE NEED YOU TO ATTEND!! Apartments can be built anywhere, harbors can not! Watch the video of the Charrette results presented at the Harbor Task Force Meeting! We are your friends, neighbors and boaters. You’ve seen us educating and advocating for issues that impact our Harbor and Beaches. We speak up at Board of Supervisor Meetings. We circulate Petitions and write Letters to the City and County. Ask any neighborhood activist you will probably discover they are fellow HBCA volunteers. 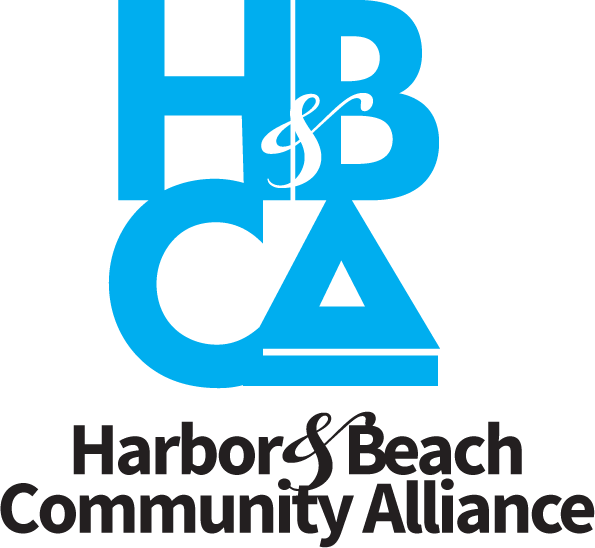 Harbor&Beach Community Alliance was created to preserve public access to coastal land. Oppose Harbor and Beach development that is not in the interests of the community and the environment. 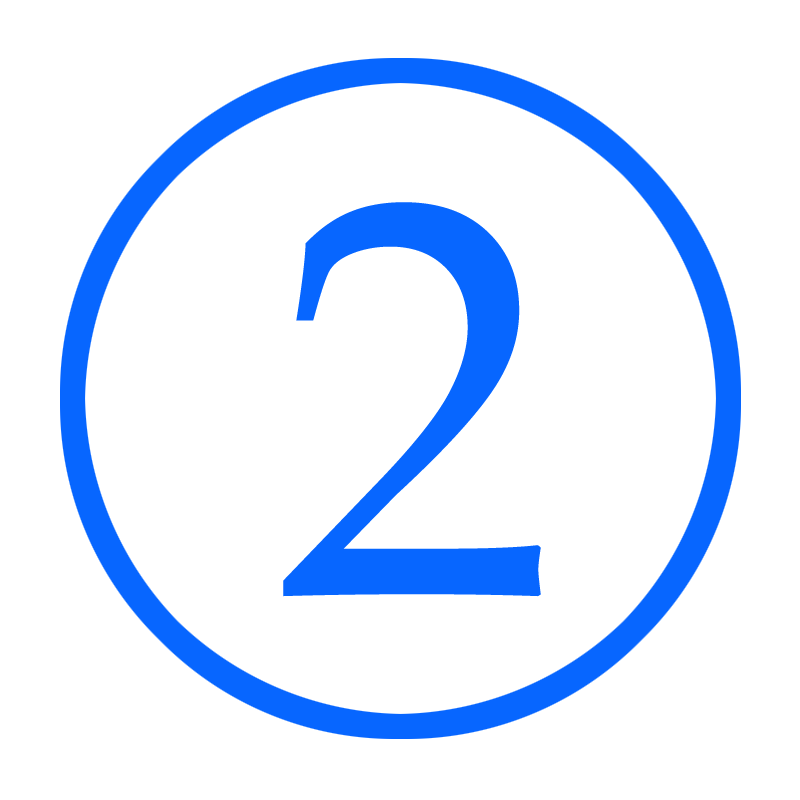 Communicate with local community and government agencies to protect public safety and access. 400 Luxury Gated Apartments 55 ft Tall Massive Concrete Building 2 City Blocks Long Adds about 1,000 cars at Victoria and Channel Islands Blvd. Removes 4 Acres of Fisherman’s wharf and public parking. Donate to Save Public Land from Private Profiteering. 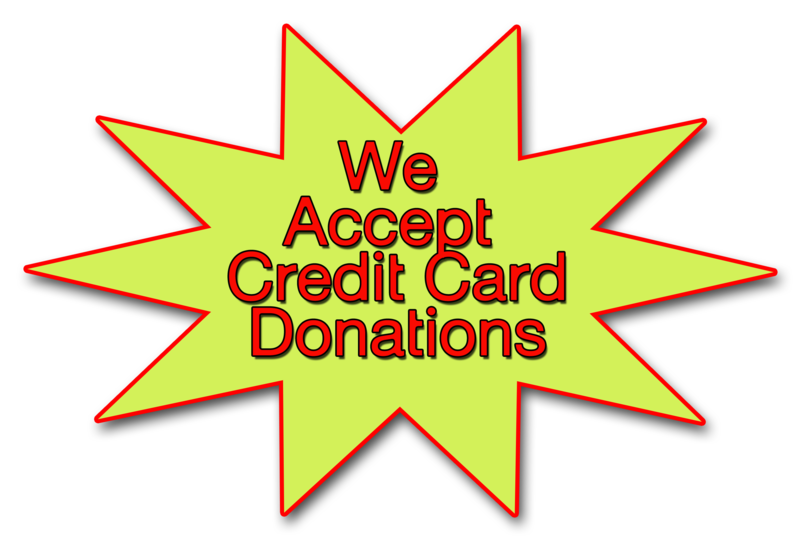 Please support our ongoing effort!